Emdadat, a leader in Saudi Arabia’s healthcare sector, has deployed solutions from SAP Ariba to create a digital marketplace which enables medical providers to collaborate across the procurement process to increase their efficiency. •Create an intelligent digital sourcing process through which buyers – including hospitals, pharmacies and doctors, can connect with suppliers who can deliver the right goods and services at the right prices to meet their customers’ needs. •Ensure that goods are delivered to the right places at the right times under the right conditions. •Support healthcare entities to manage their capacity, demand, and medical equipment utilization by integrating with supply chain and sourcing activities in real-time. The Ariba Network is the world’s leading and largest business-to-business trading platform, used by more than 3.3 million companies in 190 countries to transact over $1.7 trillion in commerce on an annual basis. 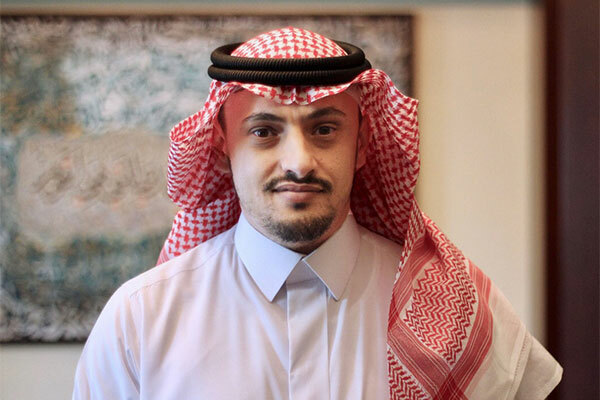 “Business is all about relationships especially in healthcare, where contrary to what’s often said, business is personal,” said Mohammed AlKhotani, head of SAP Ariba, Mena.